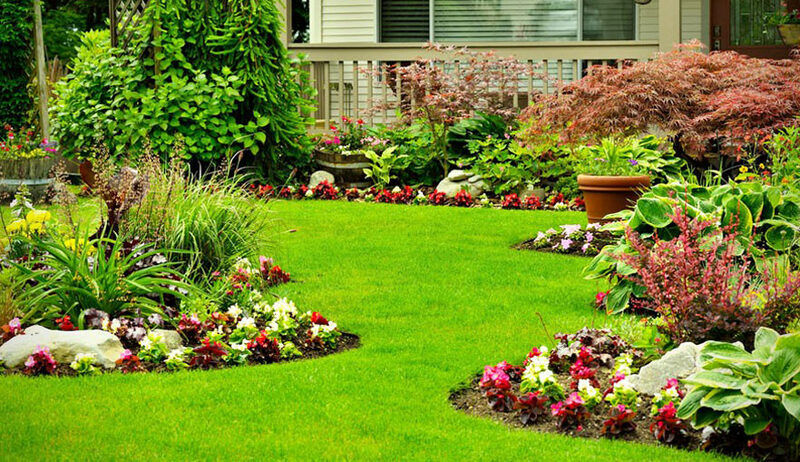 Would you like your grass to look better? Does your lawn have weeds? Bare spots? Thin spots? 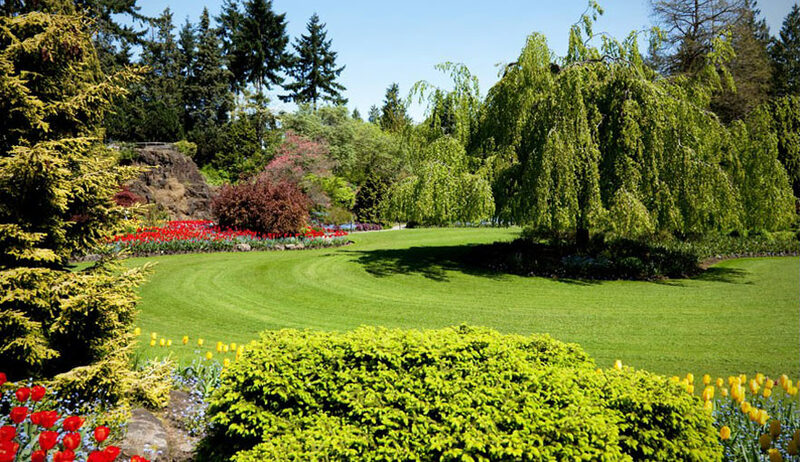 If you answered “yes” to any of these questions, you should call Magnolia Lawn — Magnolia Lawn in Suwanee, GA is Atlanta, Georgia’s premiere professional lawn care provider that makes your lawn look the best in your neighborhood. 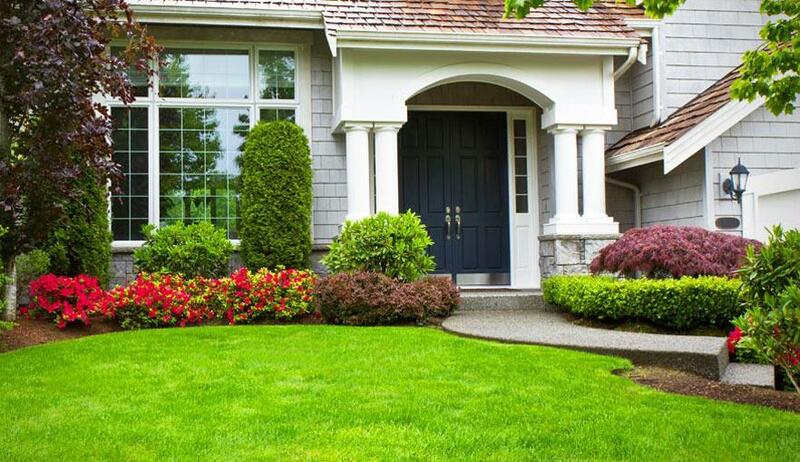 We will treat your fescue grass, your bermudagrass, or whatever type of lawn your home has and provide you and your family with a great-looking and enjoyable lawn. 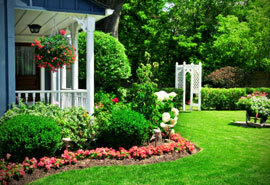 Our professional lawn care service makes your lawn look better and healthier. Don’t take our word for it — See below for some of the testimonials of our customers who are highly satisfied with the quality of our work and dedicated customer service. Be our next happy customer! Reach out to us today. 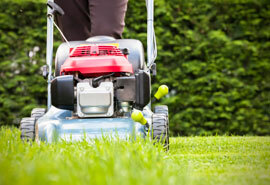 We offer honest and fair estimates for our lawn care services. 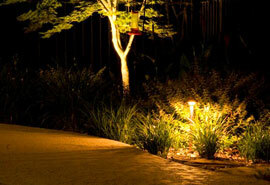 Call us now to get your free lawn care estimate.